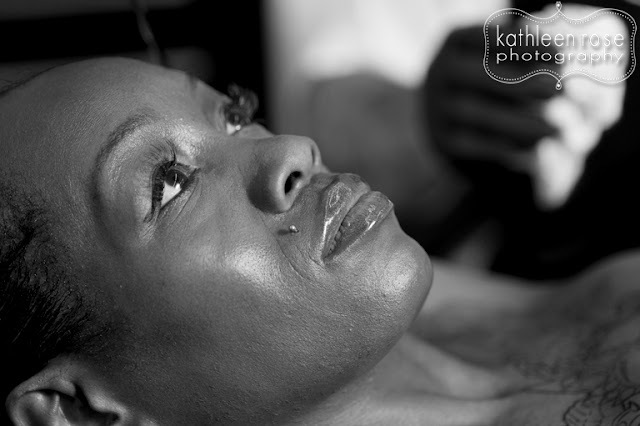 Kathleen Rose Photography Blog: Breast Cancer Awareness Month | Portraits Published in Urban Ink Magazine! 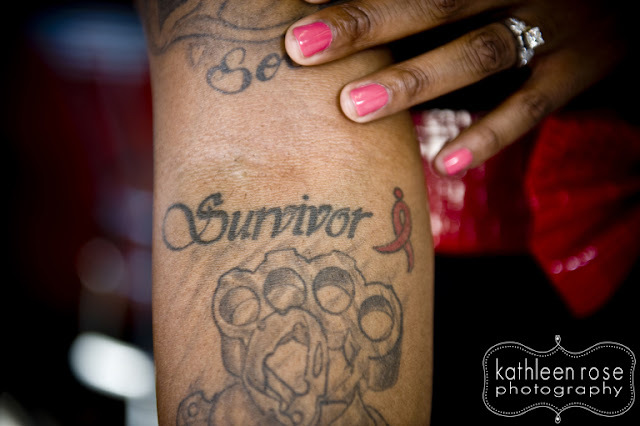 Breast Cancer Awareness Month | Portraits Published in Urban Ink Magazine! 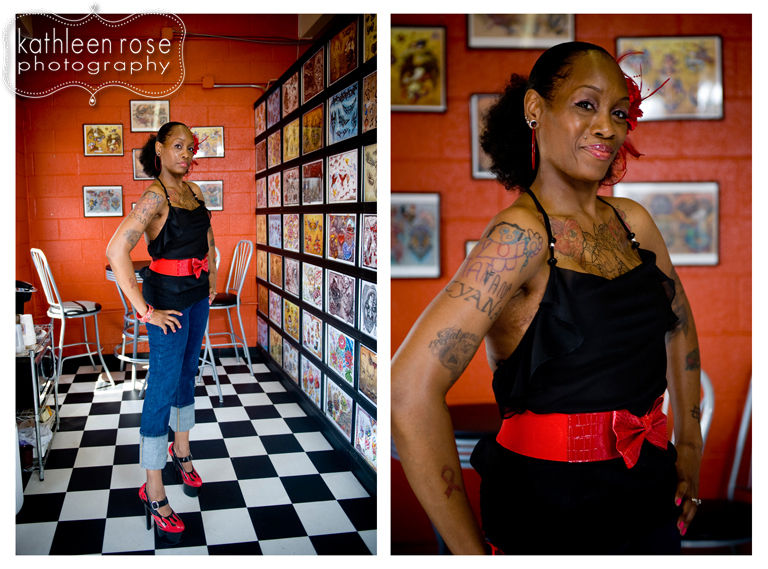 Meet Reda - a beautiful breast cancer survivor and tattooed diva! She asked me to take some portraits of her and her collection of tattoos - including the one she is currently having done across her mastectomy scars. 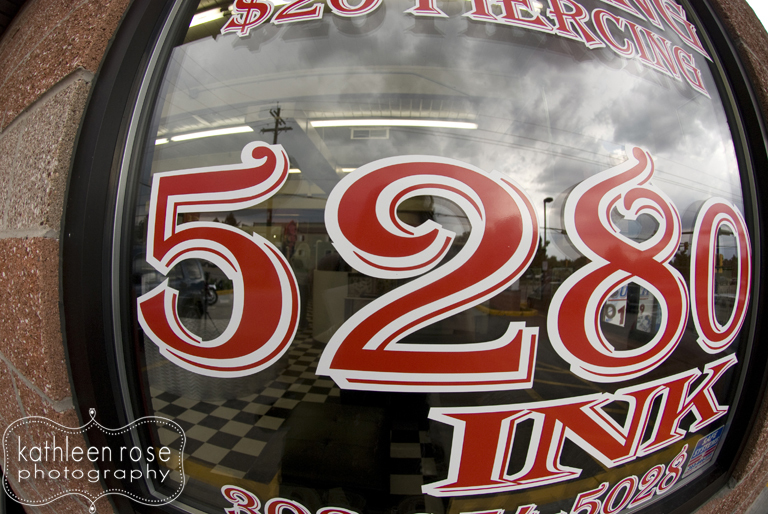 She submitted these along with her survival story to the national tattoo magazine - Urban Ink. She was hoping to get into their October issue to coincide with Breast Cancer Awareness month. I am excited to say that the magazine published her unique story titled "Marked-up Survivor" as well as a profile of her tattoo artist, Shane Adair, of 5280 Ink. This was a personal project for me - getting to tell someone's story through my pictures is at the heart of why I love photography. Sharing a powerful story of survival like Reda's was truly special. She was so great to work with and so open about everything she went through. 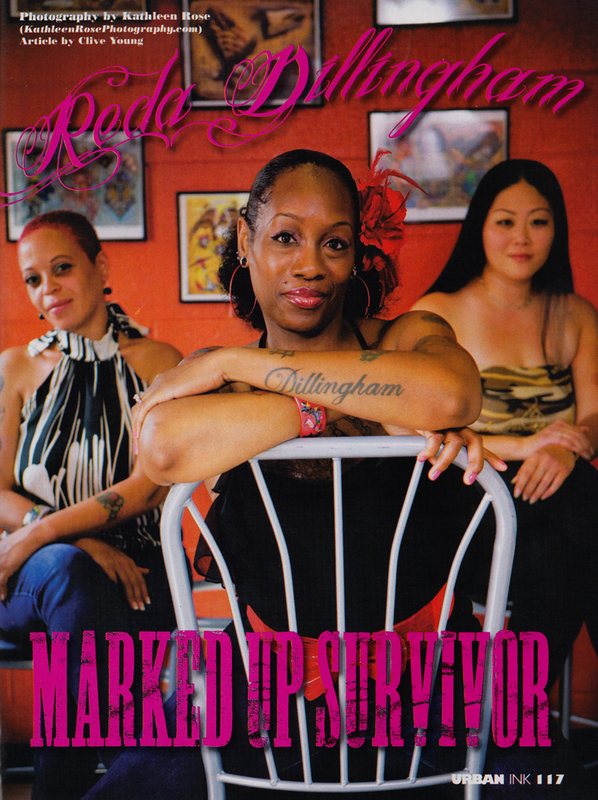 Many of us know someone affected by breast cancer and I admire that Reda has chosen to tell her story in this way. 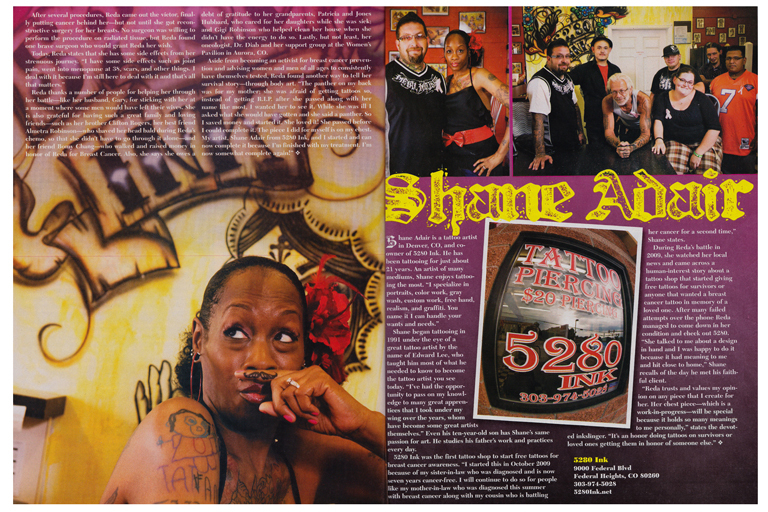 Thank you to Urban Ink for publishing a story with such heart and relevance and thank you Reda for asking me to be a part of this. The issue is out this month - I scanned in the spreads to share with you as well as some of my fave images from the session. Denver Newborn Photography | Brooks is here!